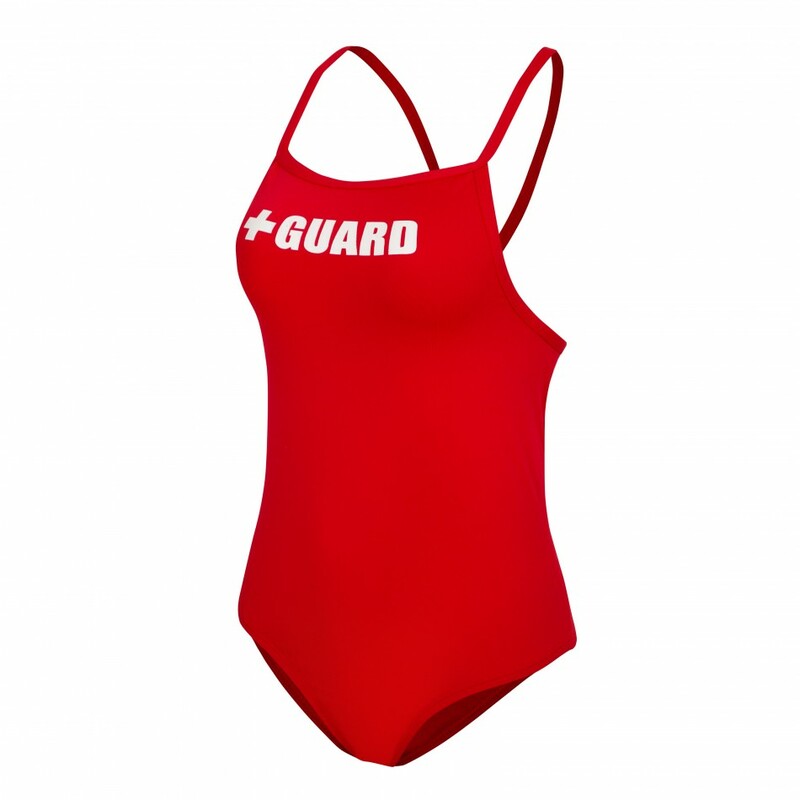 This lifeguard swimsuit features a GUARD logo with cross. 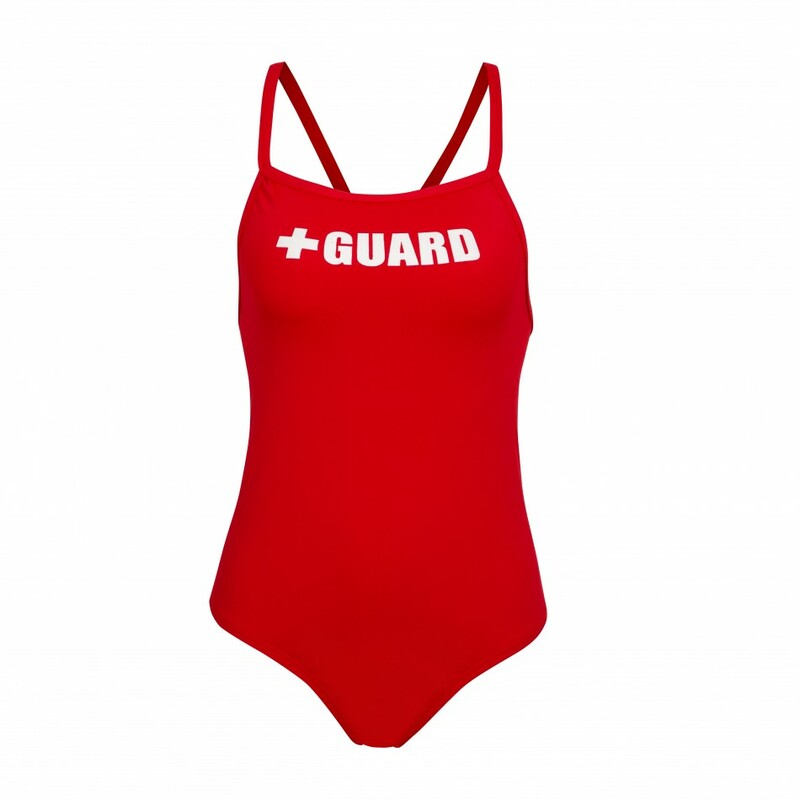 This will make it easy for others to identify you in your position as a lifeguard. 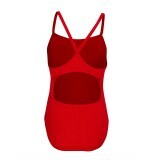 While this swimsuit is built for distinction, it is also designed to be something that is going to be comfortable. In doing so, you will have a swimsuit that will be able to keep up with the demands of your busy job. This one piece suit offers thin straps, which are easy to remove and put on.